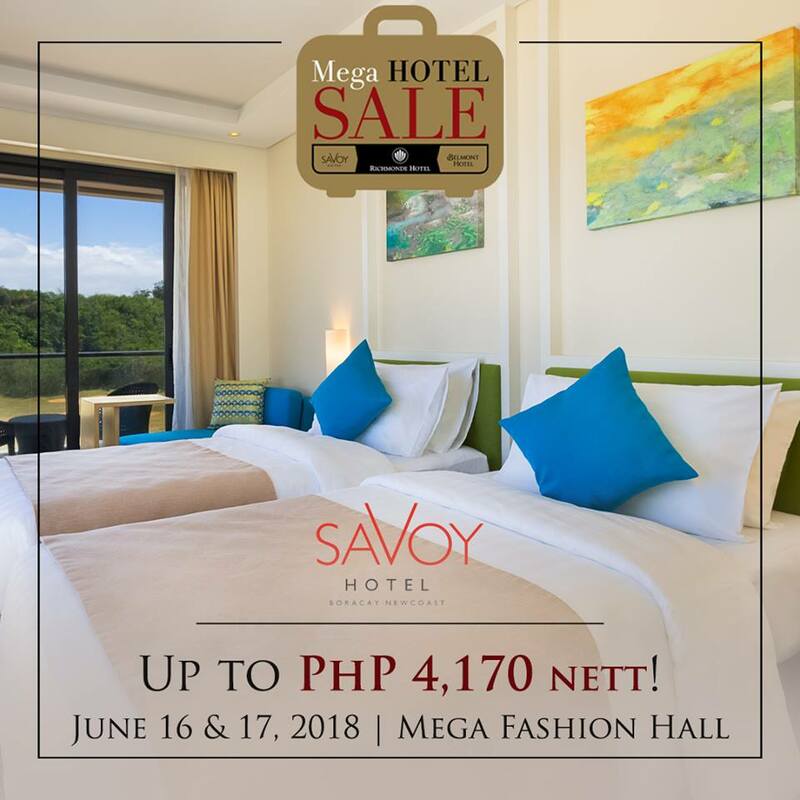 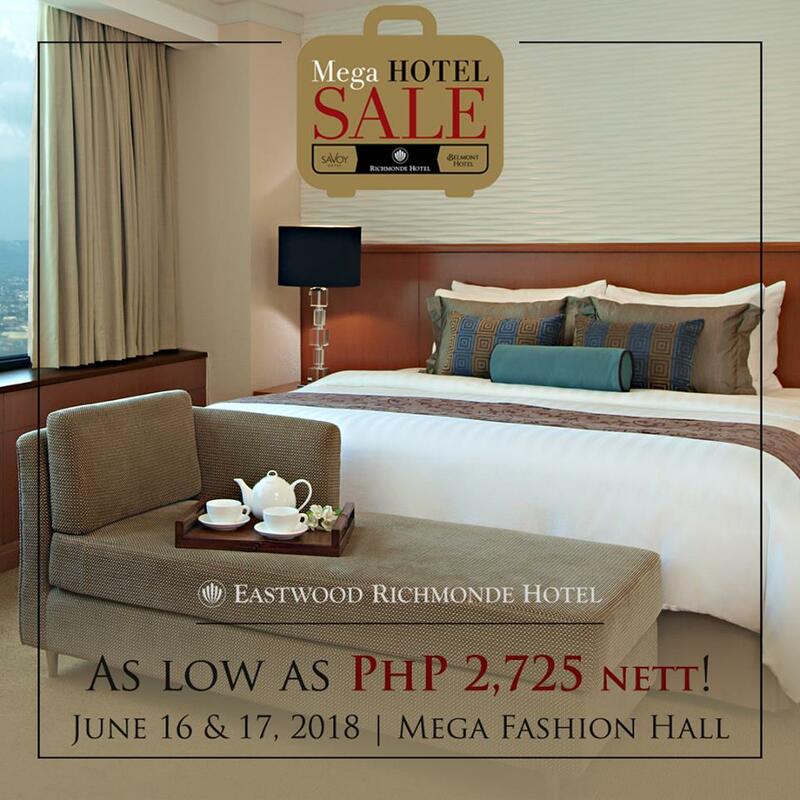 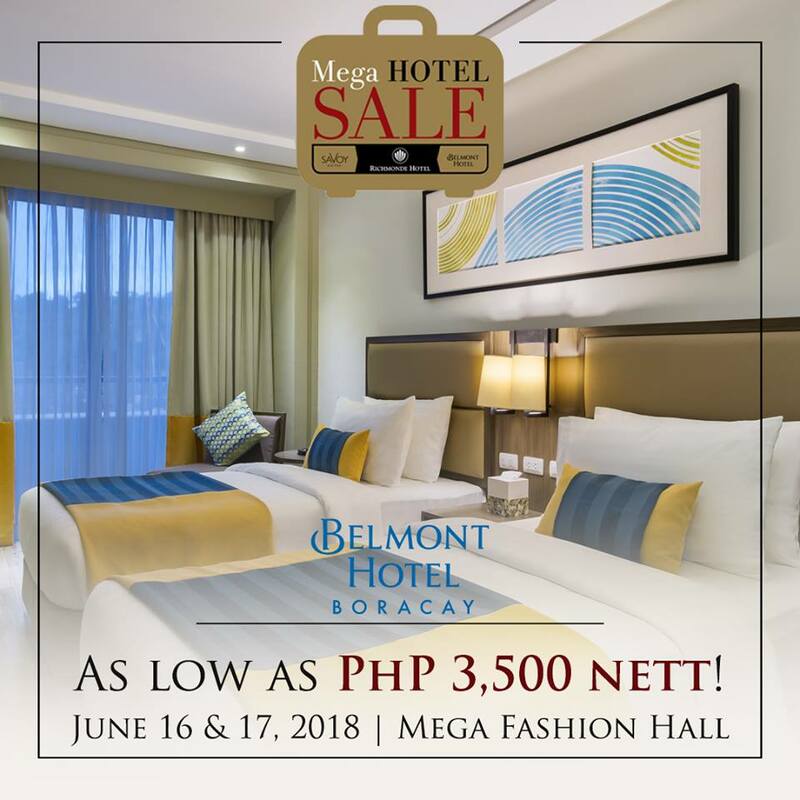 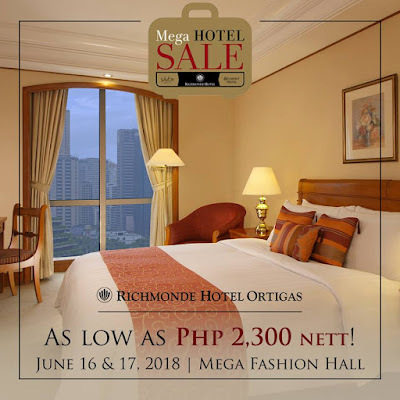 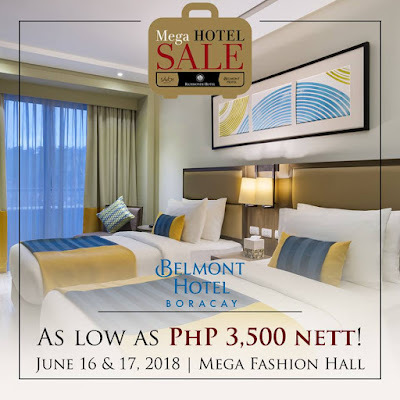 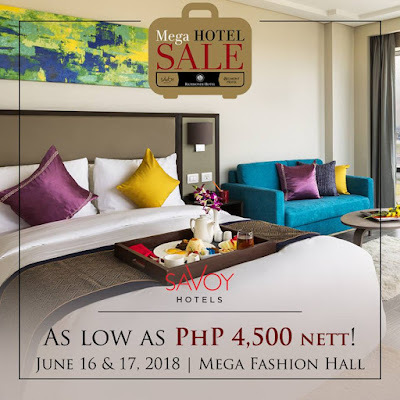 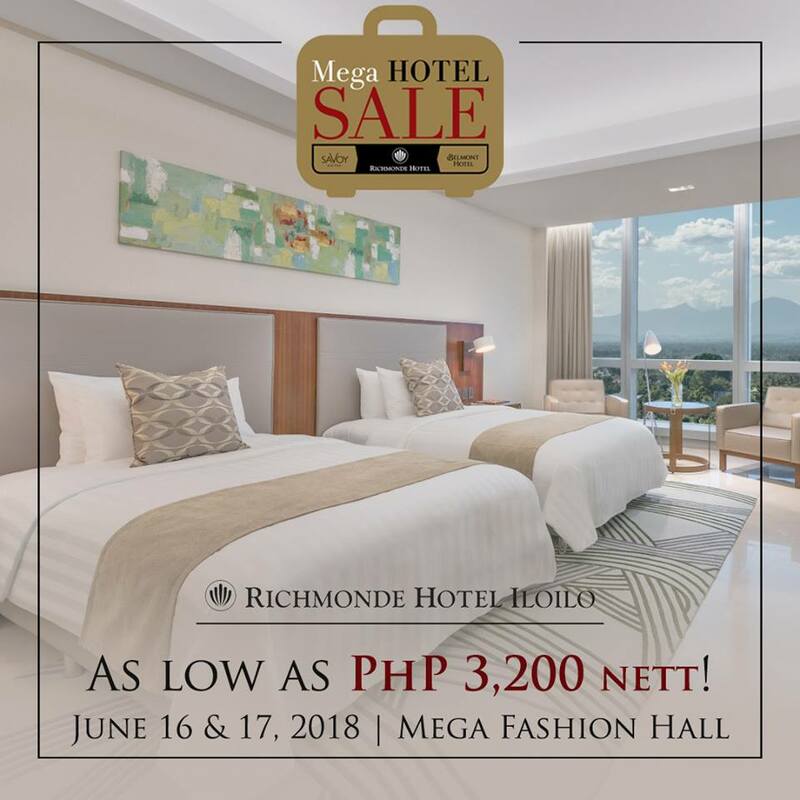 Check out the Mega HOTEL Sale at the SM Megamall Fashion Hall from June 16-17, 2018! 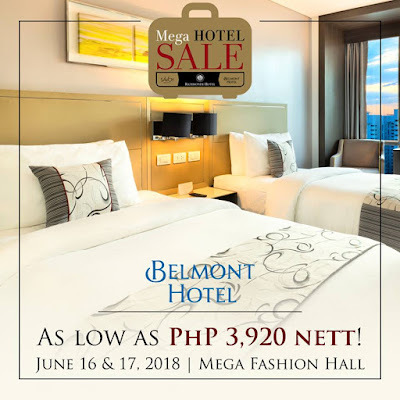 Get up to to 50% off on room accommodations, up to 40% off on restaurant vouchers, and up to 30% off on banquet event bookings! 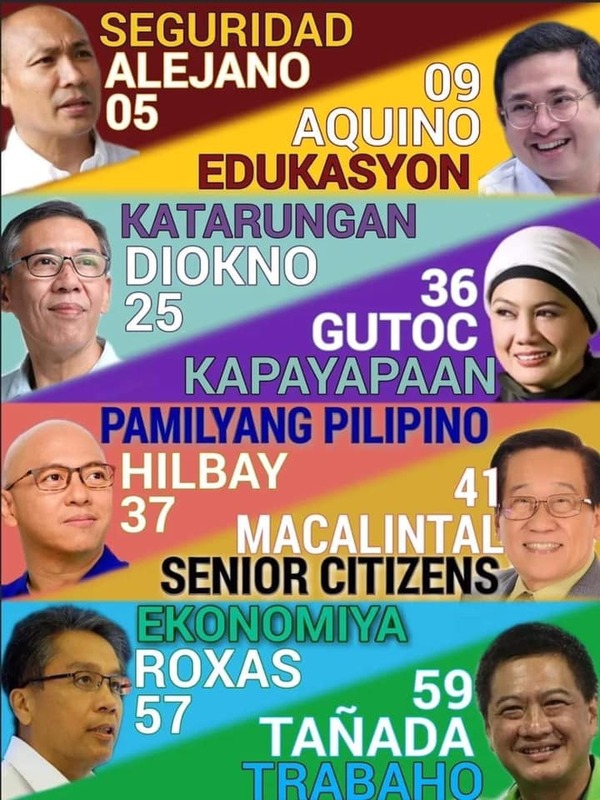 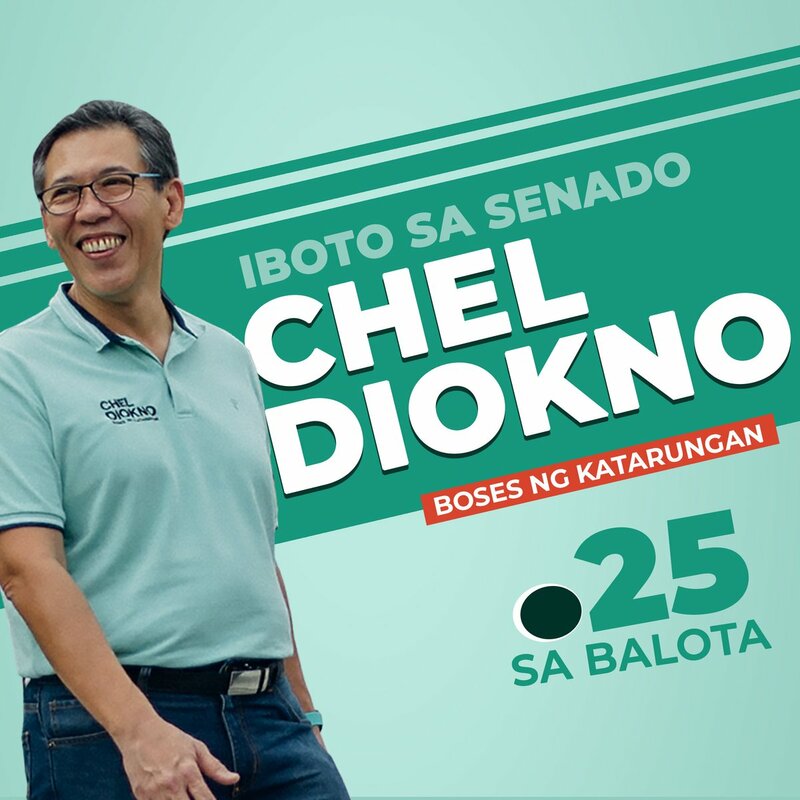 Vouchers are valid for a year, until June 30, 2019. 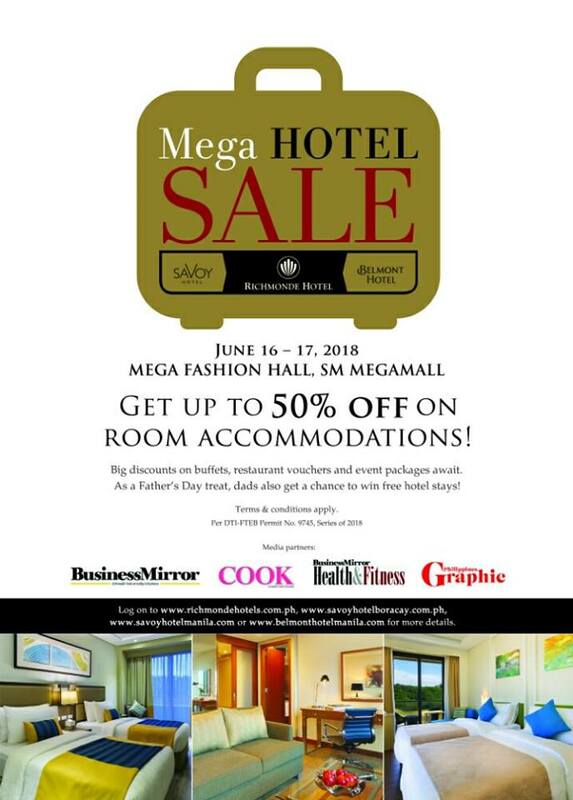 As a Father's Day treat, dads get a chance to WIN FREE hotel stays!